Do you have a backup plan in place already? If so, then you are far more prepared than most! Many people plan to backup their important data, but never get around to actually doing it. That’s were SD Tech comes in! We can setup an automated backup schedule, so you know your data is safe. Even better, is the fact that your data is being backed up off-site to a secure remote datacenter. 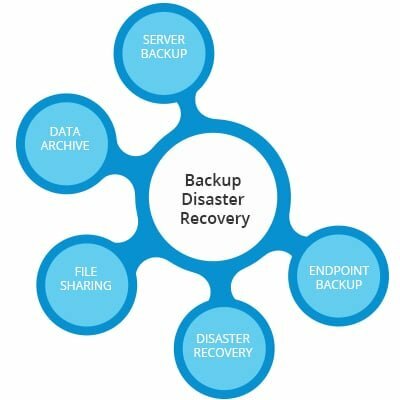 This is key when it comes to disaster recovery. If your house or office burns down and your backups are on location, then you might as well have not even backed up.